Avengers, assemble! 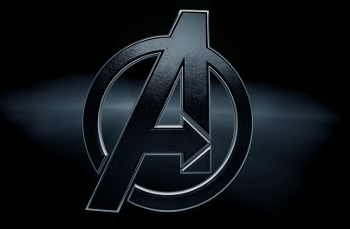 After too long a wait, The Avengers finally opens in theaters this week. To celebrate we've put together a personality quiz featuring the famous superhero team, so you can see which Avenger best matches your personality! Are you lightning fast like Black Widow? Quick to anger like the Hulk? Or do you like a good party now and then, like Iron Man? Take the quiz and find out!